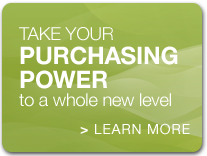 Delivering innovation on a consistent basis is a recipe for success. Getting recognized for the impact your efforts make in helping others succeed too is the icing on the cake. 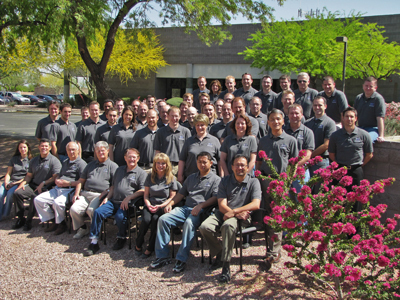 Just ask Rey Chu, Mark Johnson, Eric Miller, and Ward Rand the owners of PADT, Inc.
Phoenix Analysis & Design Technologies was established in 1994 by a group of Aerospace Engineers who saw the value of combining state of the art technology with motivated and intelligent people. The company hasexperienced steady and consistent growth from the beginning, primarily based upon customer loyalty and referrals. These concepts affect the way everyone at PADT approaches their job. In a small flexible organization, it is possible to implement methods and processes that are infeasible in larger, stratified, and compartmentalized companies. 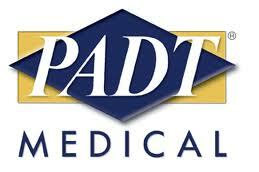 Working in this way, PADT has established a diverse customer base in its brief history. PADT has Arizona’s Collaborative Gene. 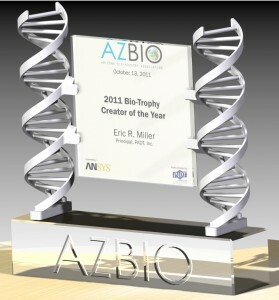 While touring the rapid prototyping facilities at PADT Medical, in Tempe, AZBio’s CEO shared a vision of creating an iconic award that would become an AZBio tradition. Mark Johnson, one of the PADT co-founders knew that the team’s rapid prototyping technology, normally used to create state of the art aerospace and medical device prototypes, could be used to turn vision to reality. He invited co-founder Eric Miller to collaborate and the result now graces the offices of Arizona’s leading innovation companies across the state and will for years to come. This year the team at PADT was recognized repeatedly for innovation, leadership and growth by organizations across the state. Press Release from PADT, Inc. 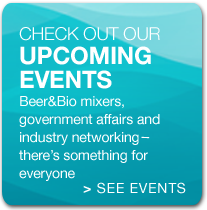 This year’s GCOI event, held on November 17th, 2011 at the Phoenix Convention Center, was oriented around the theme of “Arizona Rising” and focused on how the local technology business community is growing and prospering even in hard economic times. PADT was recognized for their contribution to this growth. Around 1000 local people from the Arizona technology community attended to cheer on the winners. PADT has focused on providing world class mechanical engineering services as well as sales and support of leading mechanical engineering software and hardware tools from ANSYS, Inc. and Stratasys, Inc. The company makes innovation work for over one thousand customers around the world from its main offices at the ASU Research Park in Tempe, Arizona, their Littleton, Colorado office, and through staff members located around the country. More information on PADT can be found at www.PADTINC.com . 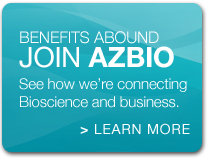 Posted in AZBio News, Members and tagged Arizona BioIndustry Association, Arizona BioScience Companies, innovation, PADT.